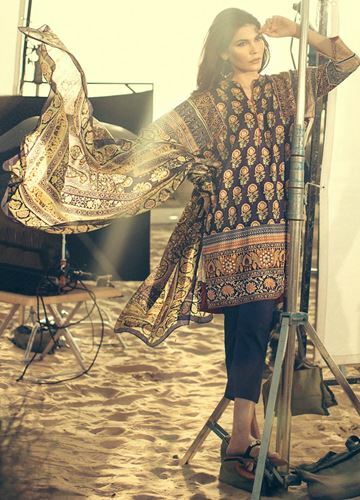 Big name in the Pakistan’s industry of dress designing is SANA SAFINAZ , every woman waits for the new collection. At all your needs and desire the Sana Safinaz has launched the Unstitched Fabric & Lawn Collection. Here you can see the all variety regarding new summer collection. See pictures of the all new collection with price rates. 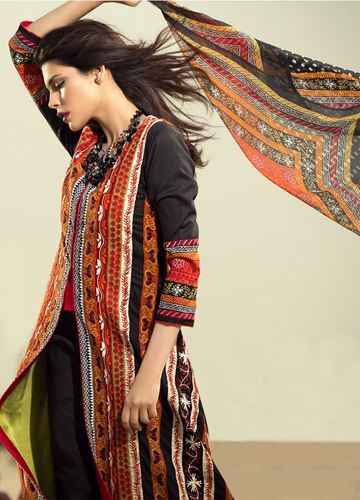 This collection you may buy from all Sana Safinaz stores.